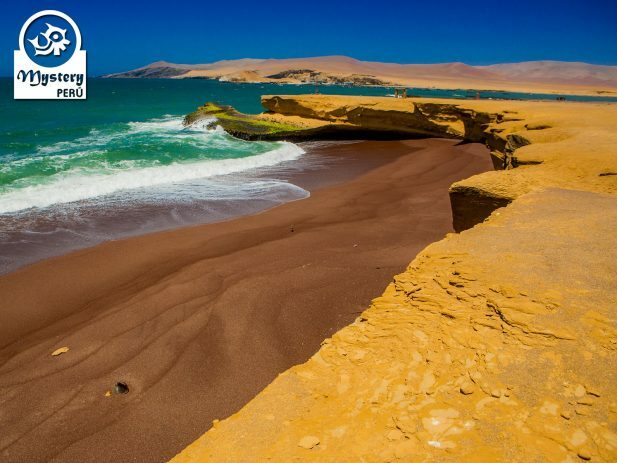 Enjoy a Land Tour to the Paracas Reserve, a unique marine sanctuary located at the shore of the Pacific Ocean. 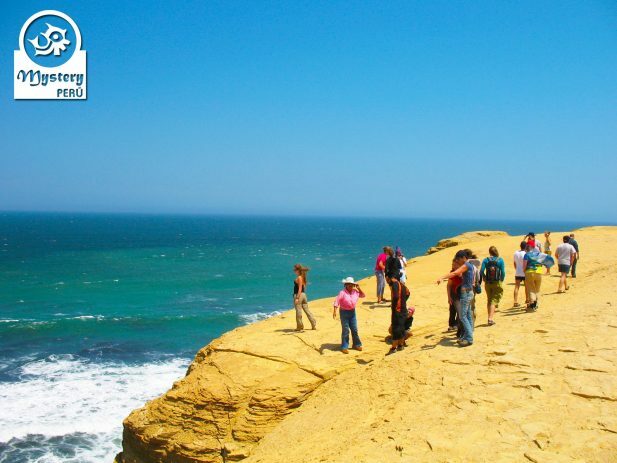 Explore with a local guide the wonderful Paracas peninsula with gorgeous beaches and bizarre desert landscapes. 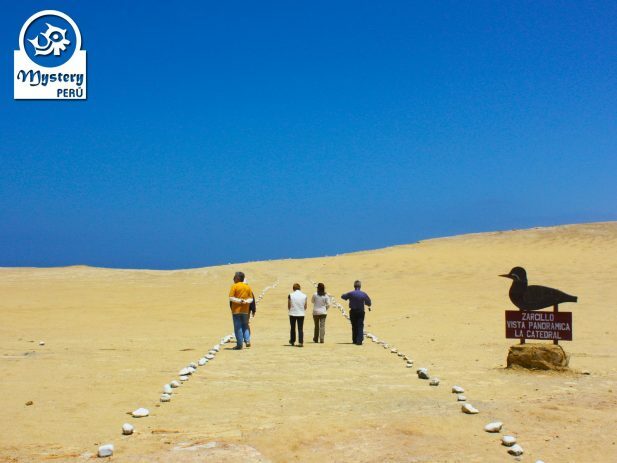 Paracas Reserve offers the perfect scenery for photographers, especially for birdwatchers. In addition, we will also learn about the ancient Paracas Culture that flourished at the site some 2000 years ago. Our Land Tour to the Paracas Reserve begins right at your hotel in Paracas, our guide picks you up from there. In this zone, we will have time to explore around on foot and enjoy spectacular views of the Ocean. Afterward, we will continue by car along the ocean shores, passing lovely beaches. At Lagunillas you will have the option to sample fresh Peruvian seafood. Besides, at Lagunillas you will also have time to swim on its little beach or just walk around. 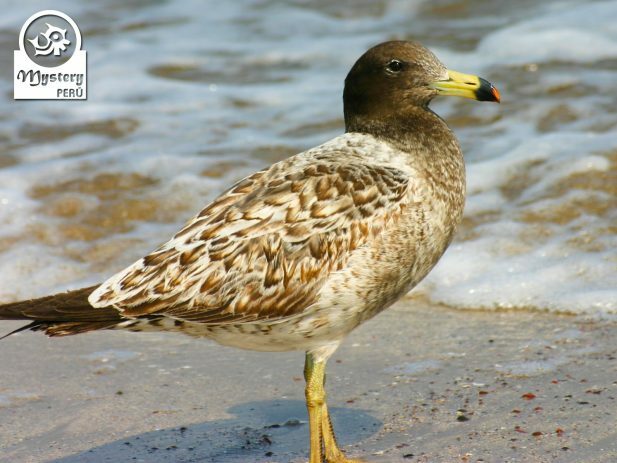 Likewise, you can also spot some marine birds, as they are usually fishing nearby. 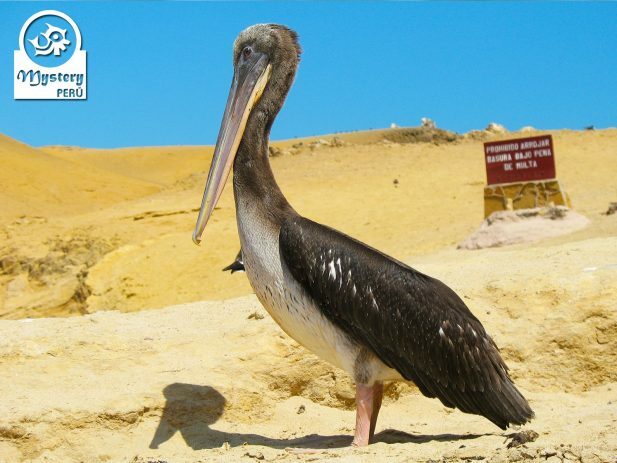 Our Land Tour to the Paracas Reserve is subject to availability. 10:30 h. Pick up from your hotel in Paracas. Land Tour to the Paracas Reserve.